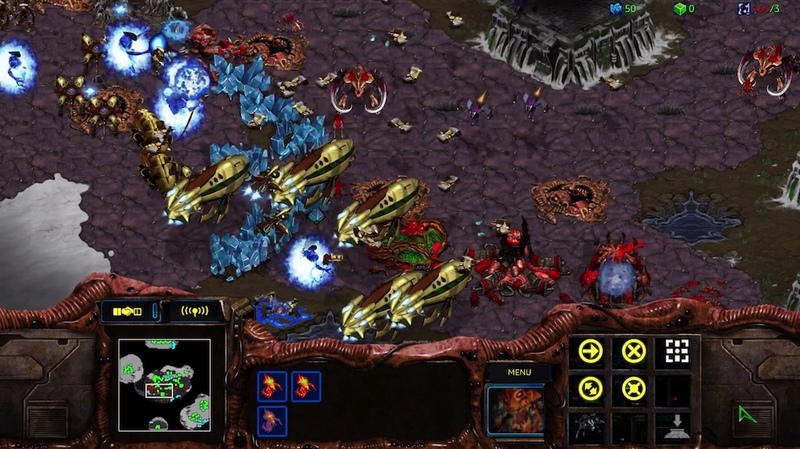 Blizzard is finally remastering—and thankfully, not remaking—StarCraft with Brood Wars in the release of StarCraft: Remastered coming this summer. The remaster will have the same classic gameplay that RTS fans love from the series, but with a new coat of paint. 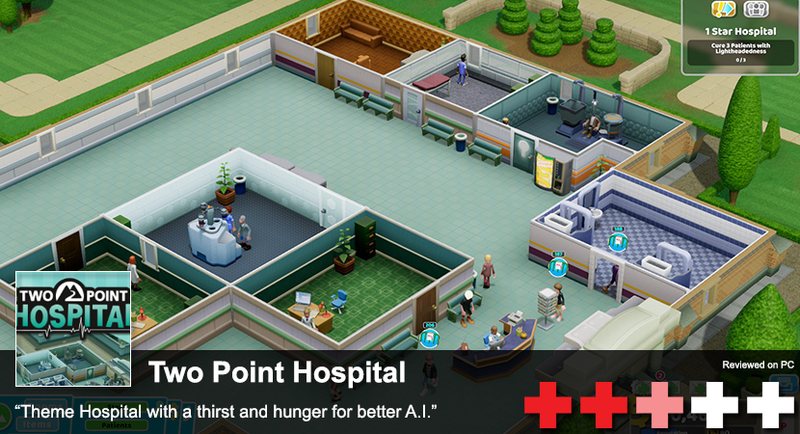 The graphics and audio have been touched up for a more modern yet retro look of an old classic. It's also able to produce a 4K resolution. On top of this, the campaign will have a few extra illustrations to help enhance the story. Matchmaking will be back, of course. This is one of the original eSports titles so Blizzard is going to ensure not screwing this up. On top of having a more up to date network experience, you'll also be able to watch replays, download custom maps, and have stats on your overall campaign progress. I'm going to say it's safe to assume Blizzard's achievement system will be implemented too. 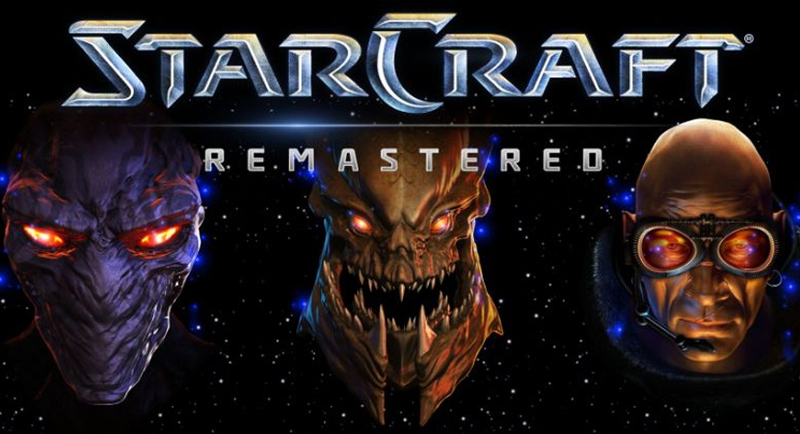 If you're a poor slob that can't afford to buy games, Blizzard is giving the StarCraft Anthology away once this is released. Now we can wait for them to do the same for Diablo, WarCraft and WarCraft II since they're already remastering Diablo II and WarCraft III.